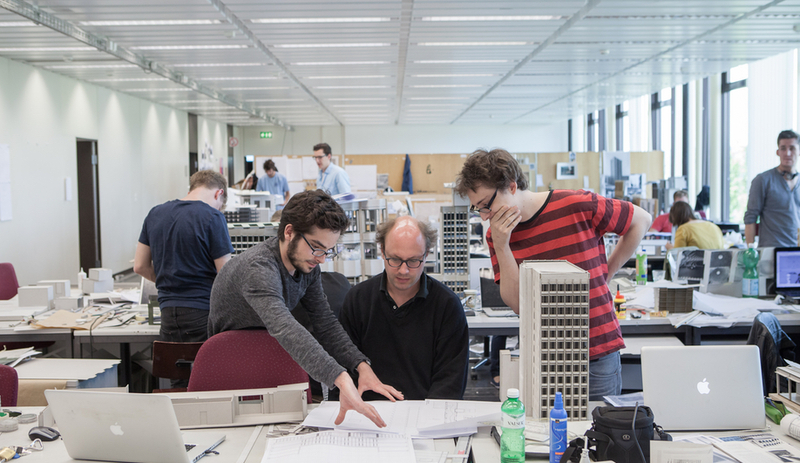 The Swiss Institute of Technology’s highly touted architecture programs follow the two-tiered Bologna process, meaning that its Bachelor and Master degrees are designed to be pursued consecutively. Space-making at Virginia Tech College is done through drawing, diagramming, sketching and crafting. 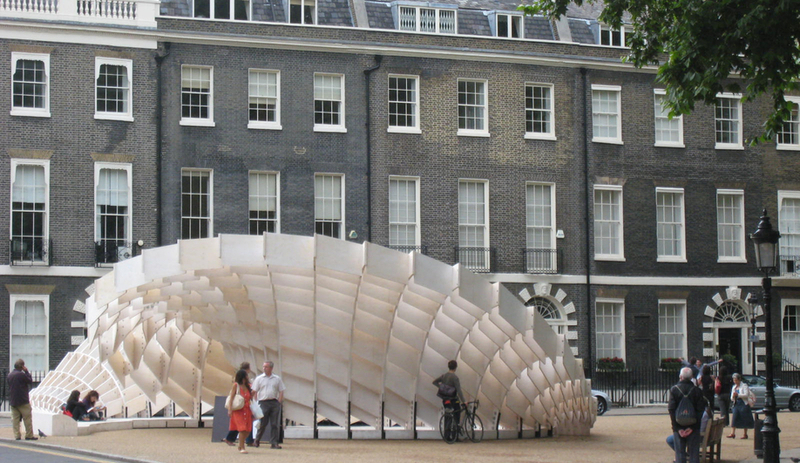 UCLA’s Department of Architecture & Urban Design offers a host of degrees and entry levels for architecture students. 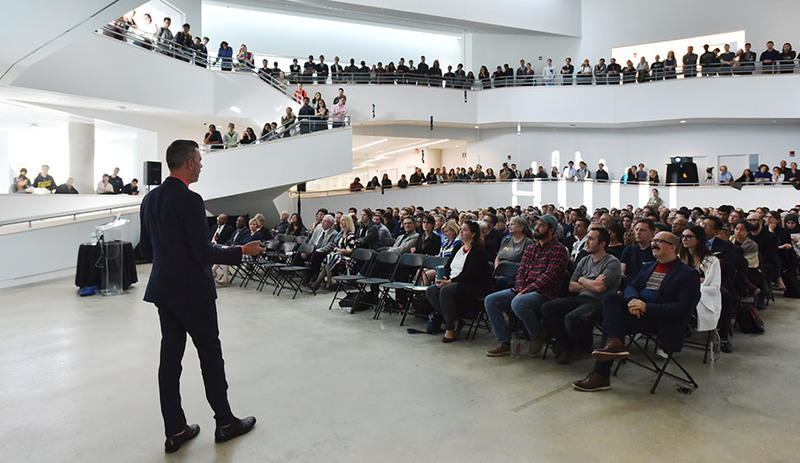 Fall 2017 saw students and faculty settling into the A. Alfred Taubman College of Architecture and Urban Planning’s revamped and expanded Art and Architecture building. 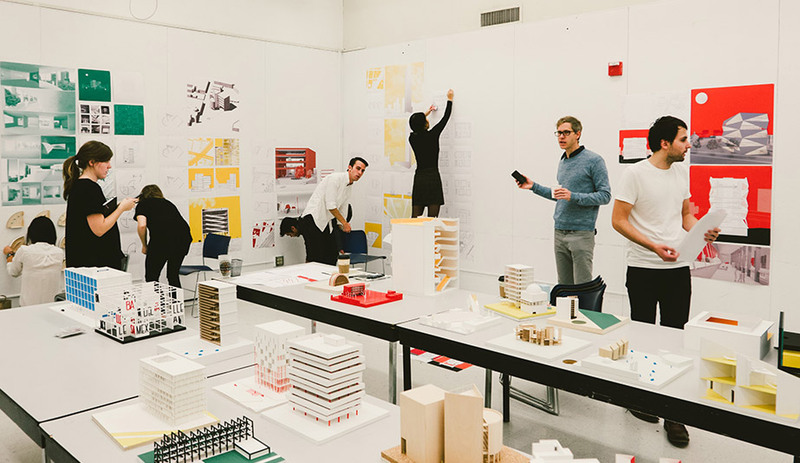 The School of Architecture and Design at the University of Kansas has both ample facilities and academic offerings. 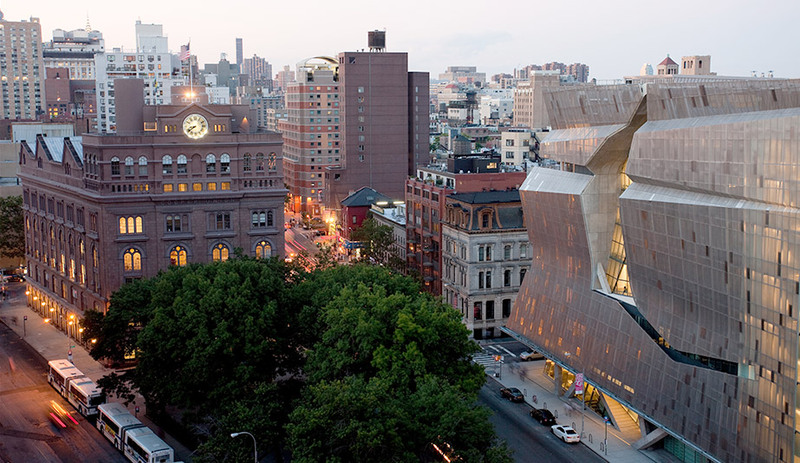 Cooper Union’s forward-thinking dean, Nader Tehrani of NADAAA, oversees a focus on advanced design innovation and interdisciplinary collaboration.